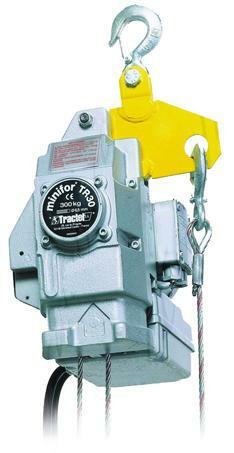 Minifor hoists are used with a Maxiflex wire rope. 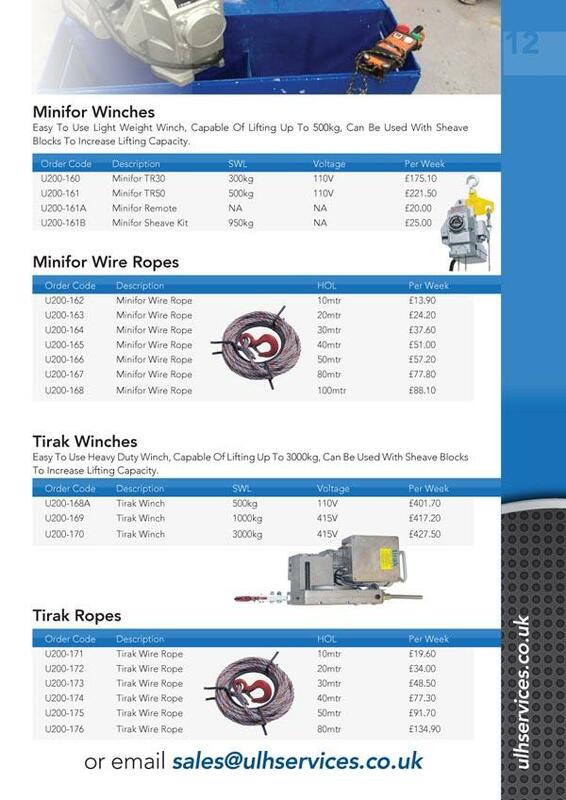 They can be used to lift or pull objects over great distances depending on the wire rope length. They are suitable for use in numerous configurations. They are operated through a pushbutton control. Optionally, the Minifor hoist can be equipped with a wireless remote control.